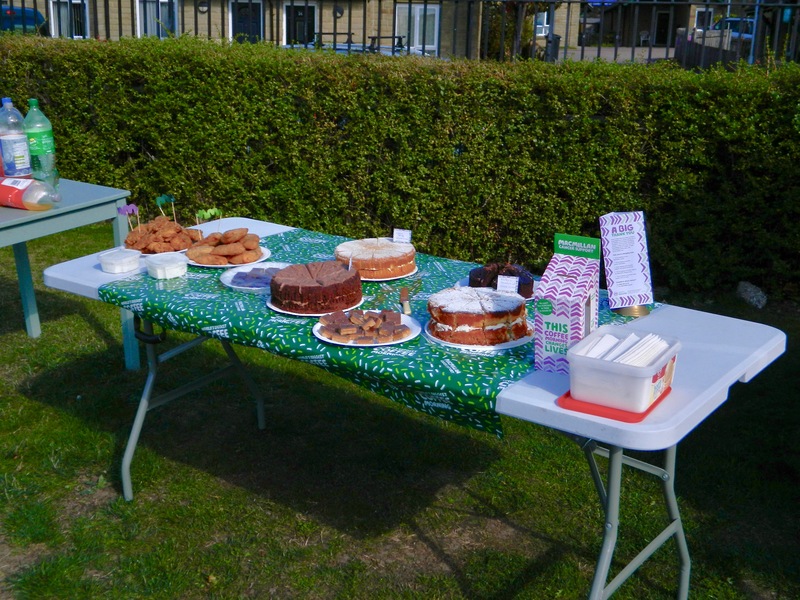 Last week was Macmillan Coffee Morning. We held our event at lunchtime before our regular club session and as you see in the title threw in a few non cake items. Thanks for this occasion go to the members and friends who baked and brought buns and treats to the party and especially those people who donated money and ate the food. The Club is pleased to say that the sum of £60.00 was raised on the day and this has now been forwarded to The Macmillan charity.